For many people, the holidays are a time for giving back. 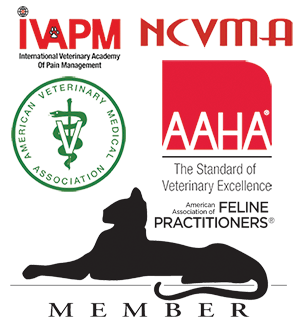 At Town ‘N’ Country Animal Hospital we like to donate to our favorite charitable causes throughout the year. We’d like to share some of the organizations we worked with in 2017, in case any of our clients are still looking for a worthy case to contribute to. 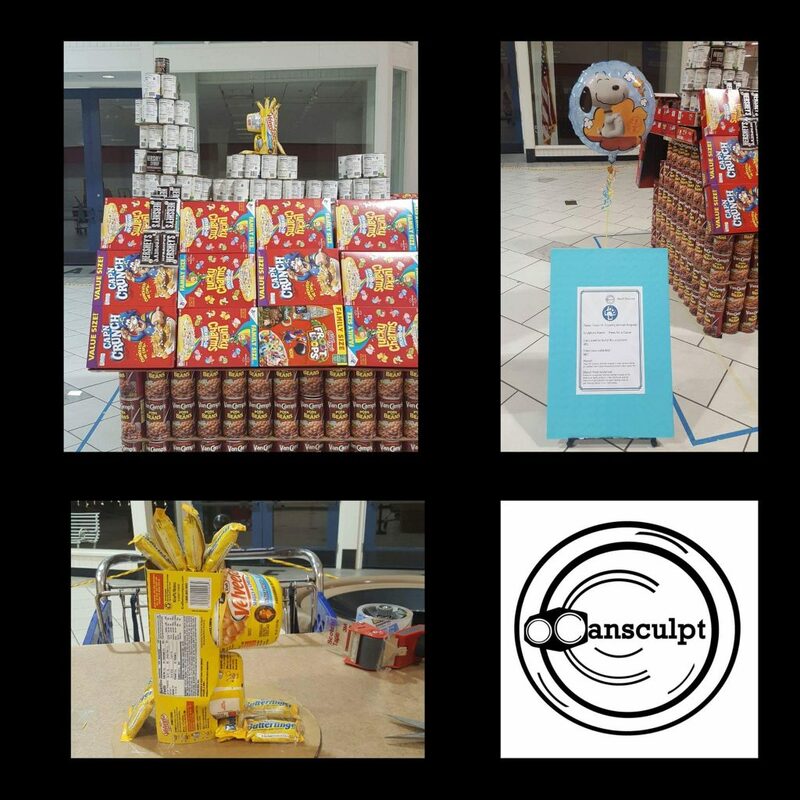 Allied Churches of Alamance County: In January our team participated in Cansculpt, an event where community groups and businesses build sculptures out of donated food items. Our hospital built Snoopy on his doghouse, along with his friend Woodstock. The hospital also collected items for Allied Churches during a Thanksgiving Food Drive. Over 2,000 food items were donated in total. Allied Churches of Alamance County operates an emergency shelter, resource day center, community kitchen and food pantry. ACAC seeks to provide basic needs as well as resources and case management support in order to meet social, educational, health and other needs of the hungry and homeless in the surrounding community. Animal Resource Friends, ARF of Mebane: In support of the City of Burlington’s Anti-Tethering Ordinance, Town ‘N’ Country Animal Hospital provided a financial gift to the organization’s fence building chapter. ARF is a 501c(3) organization that helps keep families and pets stay together by assisting with pet food, fences, spay/ neuter, and rabies vaccination. Their goal is to reduce the pet population and limit the amount of animals in shelters. Christmas Cheer of Alamance County: Our hospital had the privilege of being a community sponsor for the Cheer for Chocolate Festival at Holly Hill Mall, to benefit Christmas Cheer of Alamance County. Christmas Cheer of Alamance County provides Christmas assistance for Alamance County families who have children that are in the 8th grade or younger and the elderly 60 years old and older. Their main goal is to provide children with toys, food for their family’s Christmas dinner and warm clothing. Women’s Resource Center of Burlington: Our hospital provided support to the Women’s Center of Burlington in the form of a monetary donation this year; working in a female driven industry we understand the importance of supporting the female members of our community. The Women’s Resource Center is the only organization of its kind in Alamance County, serving women with over 375 members and volunteers. The center is dedicated to helping women and their families improve and enrich their lives by striving to provide programs and services to meet many of the diverse needs of women. Junior Police Academy, City of Burlington: In 2017, our company provided sponsorship to the Junior Police Academy of the City of Burlington. 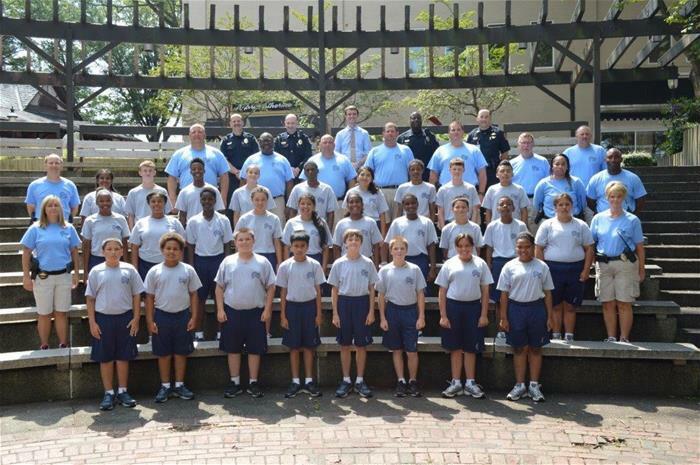 The Burlington Police Department Junior Police Academy is a Nationally recognized youth program developed by the Burlington Police Department in 1966. It currently involves a collaborative effort by the Burlington Police Department, Alamance County Sheriff’s Office, Graham Police Department, and the Alamance Burlington School System, with a mission intended to provide at risk middle school aged juveniles social skills that can make them more productive students and members of our community. Walker Dance Ballet Theatre puts on their annual performance of the Nutcracker each year. The performance is held at Elon University. This year will be their thirty-first year performing the ballet. 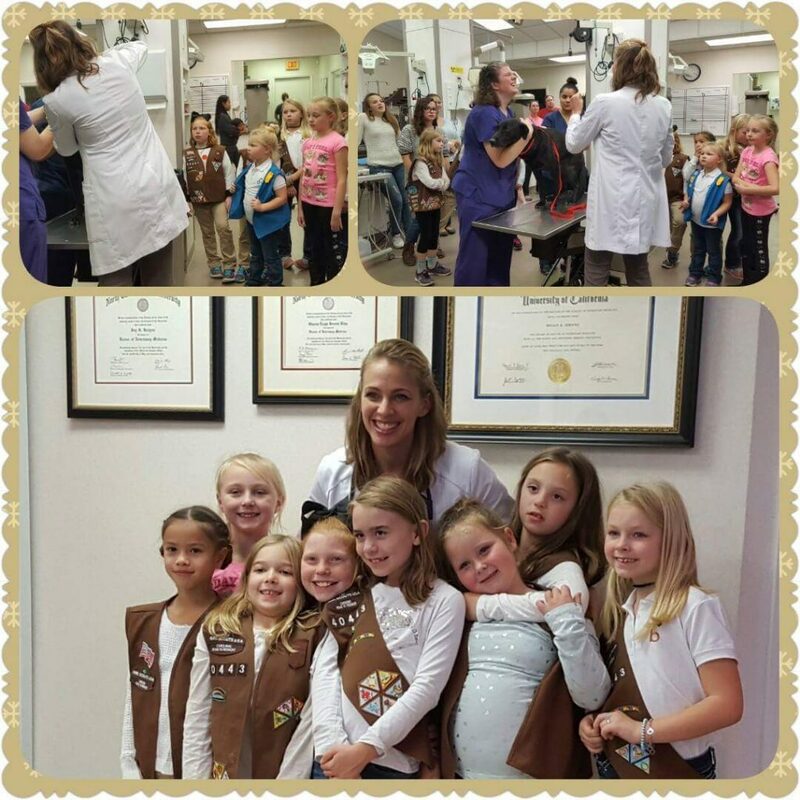 Community Outreach: Our company provides hospital tours to the local Cub Scouts and Girl Scouts of our community. Dr. Joy Bolynn also currently serves as the only Veterinary Merit Badge Counselor for the Old North State Council, serving Boy Scouts from eight surrounding counties. Both of our Veterinarians also participate in career fairs at local elementary schools, when invited and as their schedule allows. Town ‘N’ Country Animal Hospital currently serves as a donation site for Sparkle Cat Rescue and uses their social media presence to promote events for them and other local rescue groups such as Old North Canine Rescue, Paws4Ever, Red Dog Farm, Ruff Love Rescue and the Humane Society of Alamance County. The holidays are a time for giving back. We’d like to share some our favorite charitable causes we worked with in 2017.